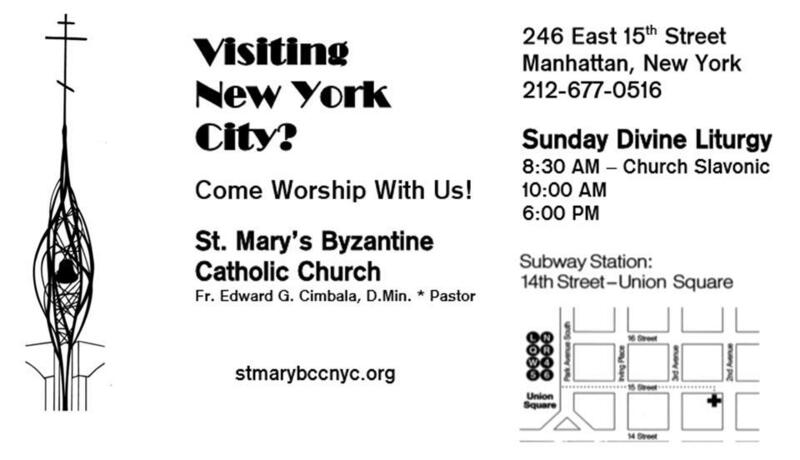 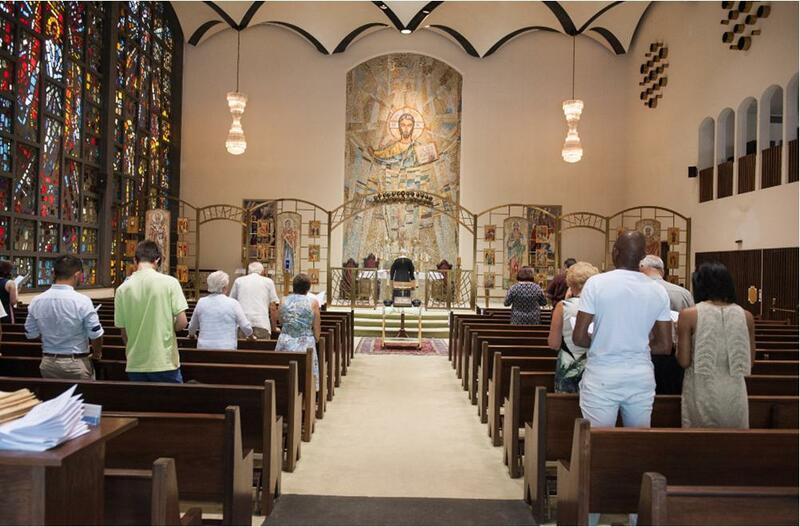 Every Sunday at 8:30 a.m. Saint Mary Byzantine Catholic Church, 236 East 15th Street, NY NY will offer the Divine Liturgy celebrated in Church Slavonic with the homily preached ponasemu. 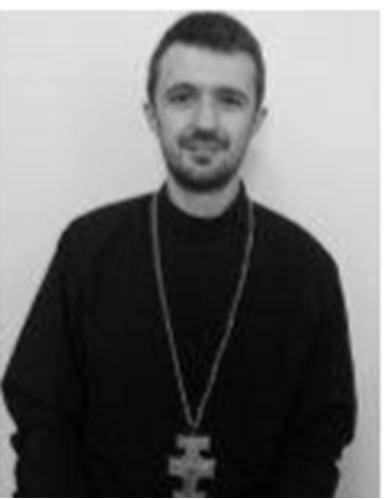 The celebrant and homilist will be Father Gregory Lozinskyy, parochial vicar of Saint Mary Byzantine Catholic Church in Jersey City, NJ. 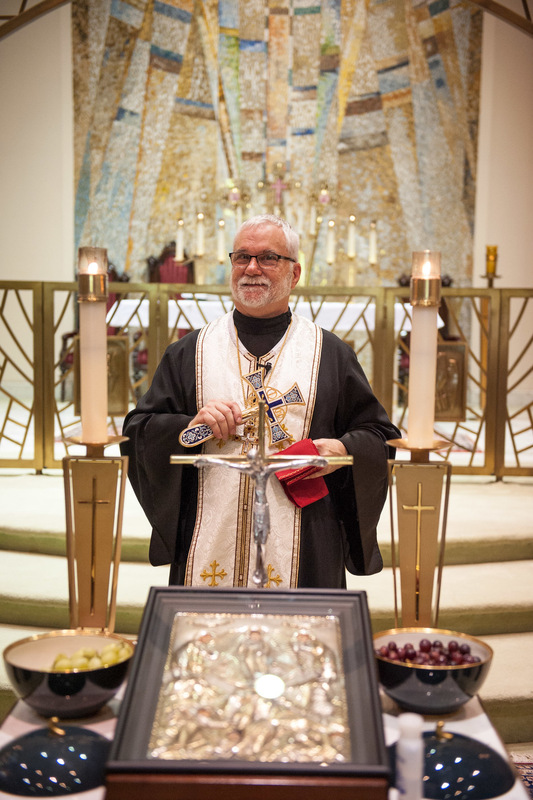 This Divine Liturgy is being established as an outreach for people from Eastern Europe with the blessing of Bishop Kurt Burnett, Eparch of Passaic, NJ at the request of Bishop Milan Sasik, Eparch of Mukachevo, Ukraine.